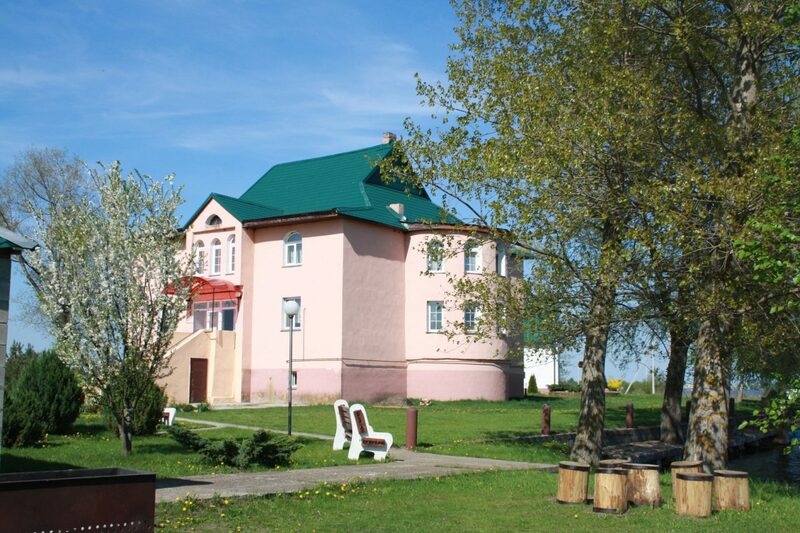 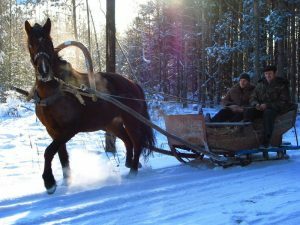 Rest outside the city, far from the noise, dust and bustle of the megalopolis offers a homestead “Sporovskaya”, located 240 kilometers from Minsk, in the quiet village of Sporovo, which is an hour and a half drive from Brest. 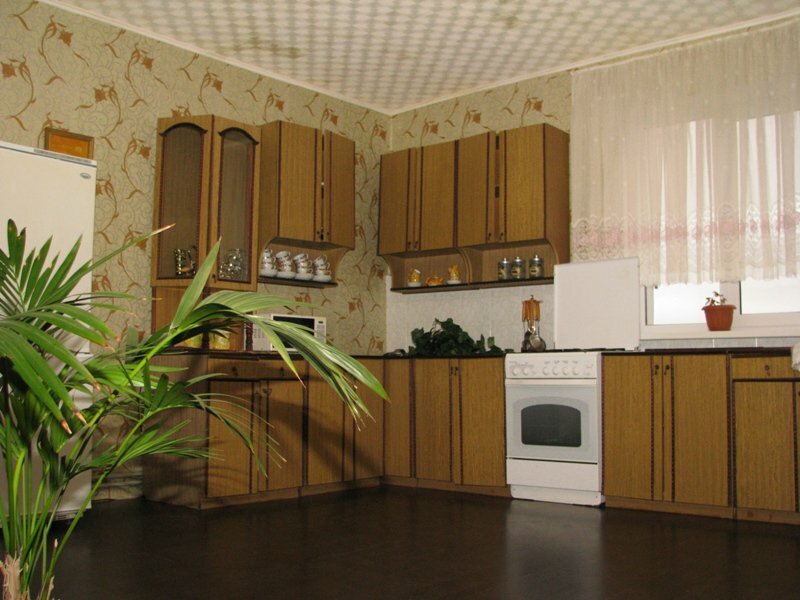 “Sporovskaya” is a real farm with a farm and a garden. 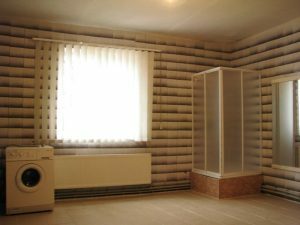 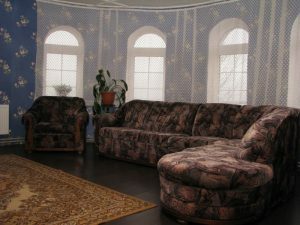 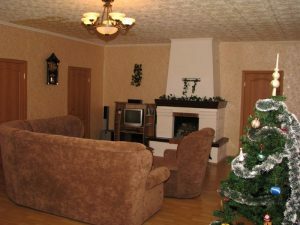 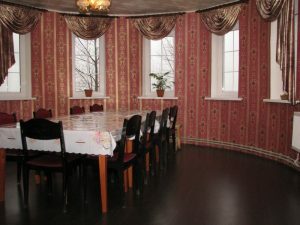 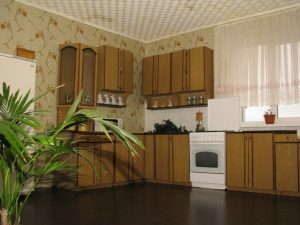 But at the same time, the owners of the house rented all their efforts to ensure that the rest in the manor “Sporovskaya” was comfortable and rich in impressions. A chic two-storey house on the shore of the lake offers relaxation – you can relax in the fireplace hall, looking at the crackling fire, or you can play a game of billiards with friends or business partners for a good movie – there is a home theater with satellite TV. 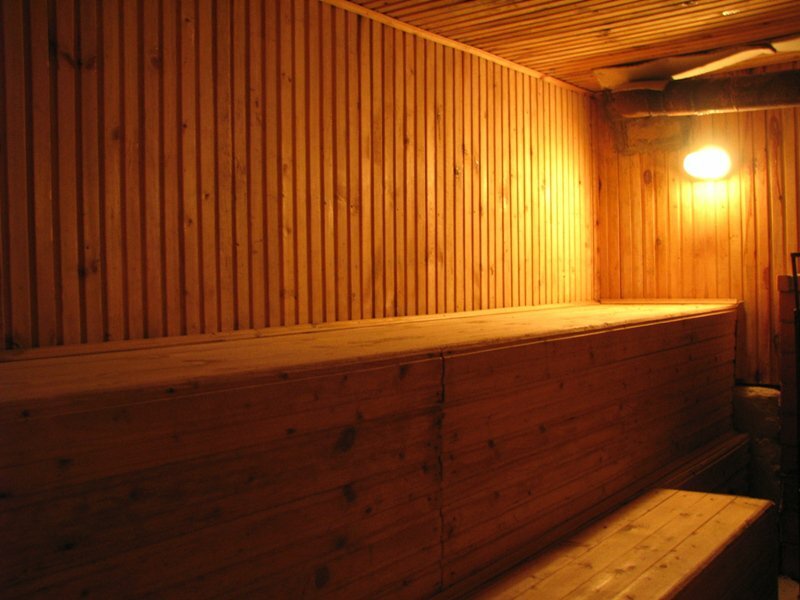 Yearning and fatigue will help drive out a session of a strong couple in the sauna and sauna with a swimming pool located here, in the estate “Sporovskaya”. And so it is good to enjoy after a steam bath with aromatic tea … In warm summer evenings you can continue your vacation in the gazebo with a barbecue on the shore of Lake Sporovskoye, which gave the name to a cozy manor. 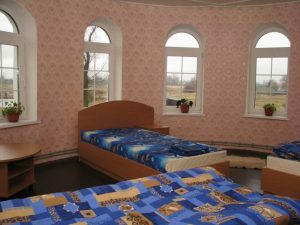 On it from the house and arbor open picturesque views that will remain in your memory if not forever, then for sure for a long time. 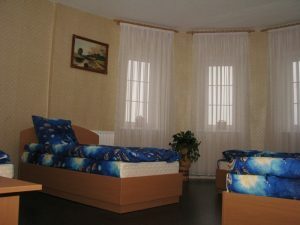 And most of all – until the next arrival, because you will definitely return here again. 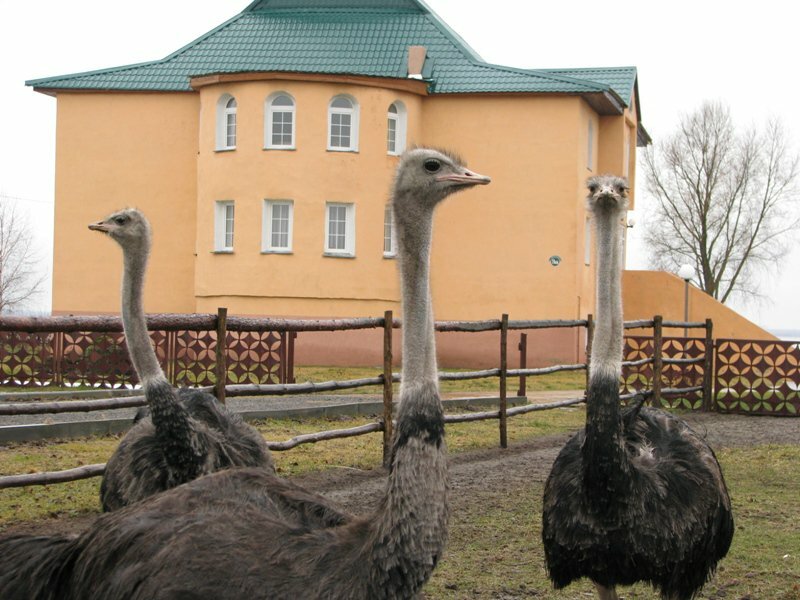 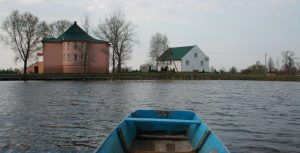 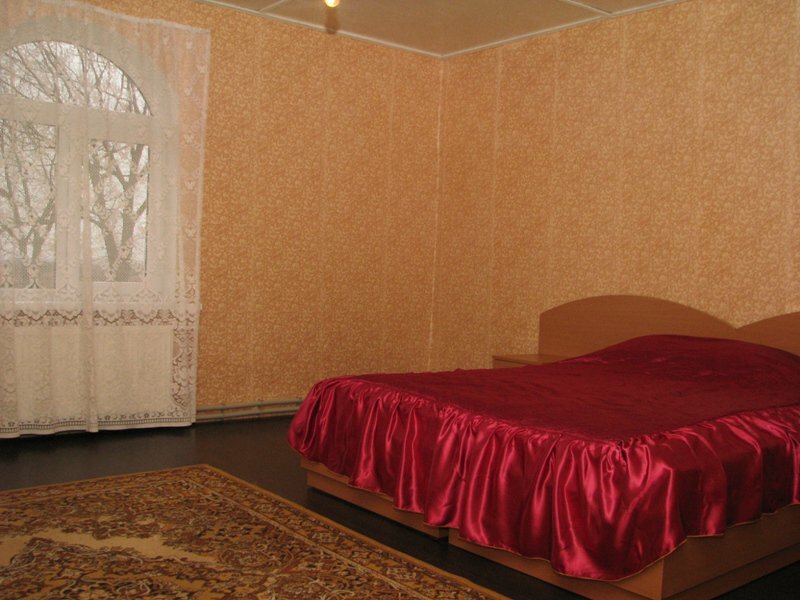 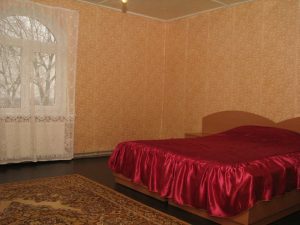 In order to relax with the family, go fishing for carp and pike, which is full of Lake Sporovskoye, to show the children of real African ostriches, who live on the farm, to take the family on an excursion to the Zhirovichi Monastery, Ruzhansky Palace or Kosivsky Castle, to enjoy the beauty of the local nature. 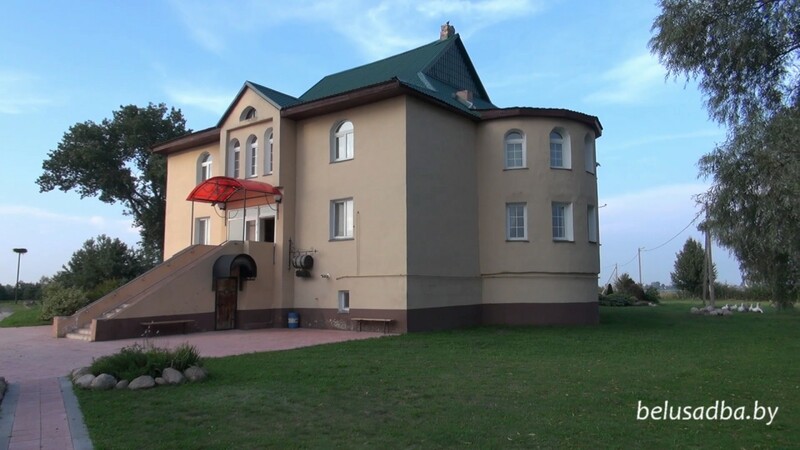 You will return to invite your business partners to the estate, because they will not be able to resist the real Belarusian hunting, the dishes of the national cuisine, which are cooked in the “Sporovskaya”, with a strong pair spirit and views of the lake, opened during a boat trip. 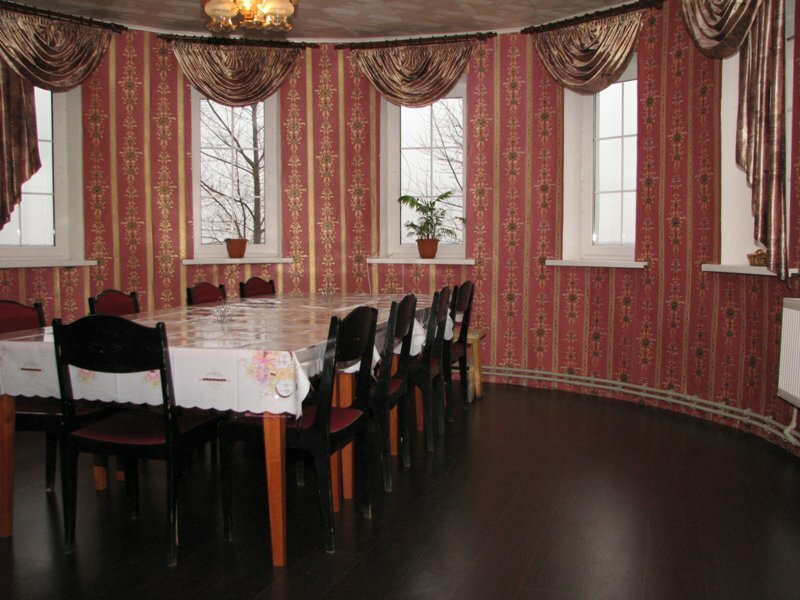 You will return to celebrate corporate, jubilee, silver wedding or wedding of the daughter right here, in cozy interiors, in a stylish banquet hall of the manor “Sporovskaya”. And, finally, you will return in order to once again feel the charm of a holiday in nature, rent a boat and catch the biggest pike for your fishing “career”, ride a water ski, a banana or a puck, take a bike and go on local forest trails , or do the same, but already on a horse. 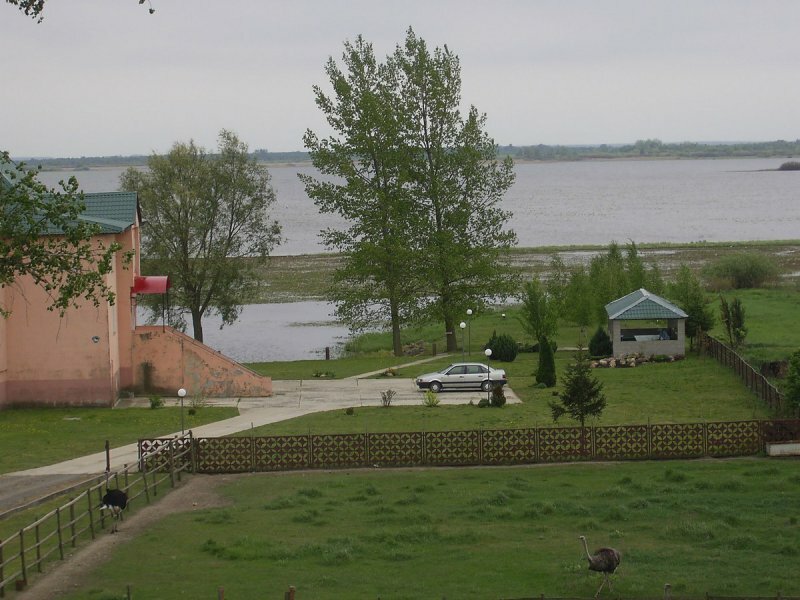 And it is quite possible that you will want to come to the Sporovskaya estate with your friends and tents, leave the car in the parking lot and, forgetting about fatigue, age and problems, break up the tent city, go hiking to the lake Beloe and Chernoe located near the manor.